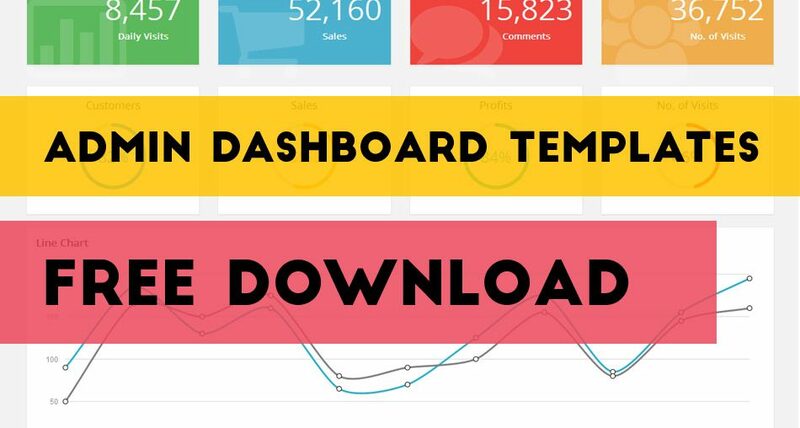 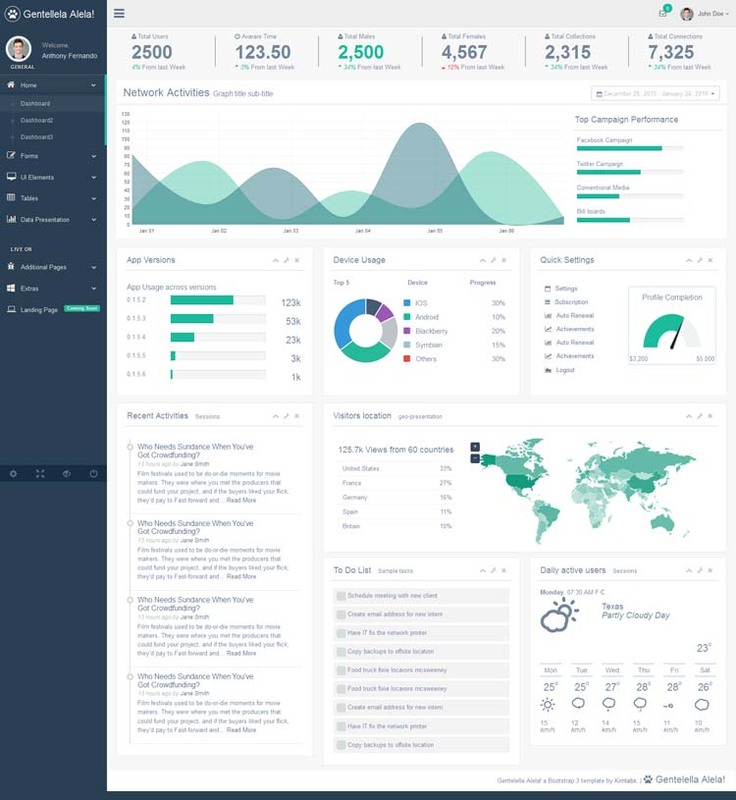 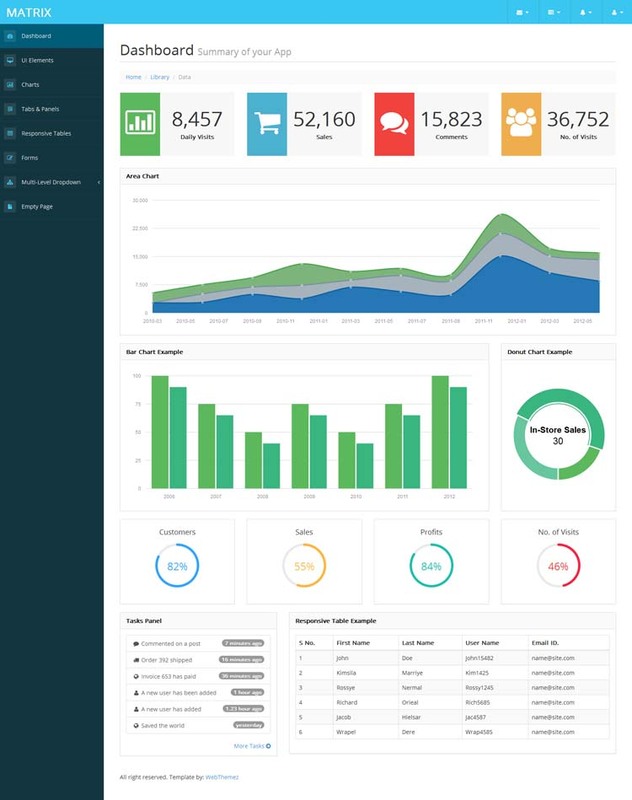 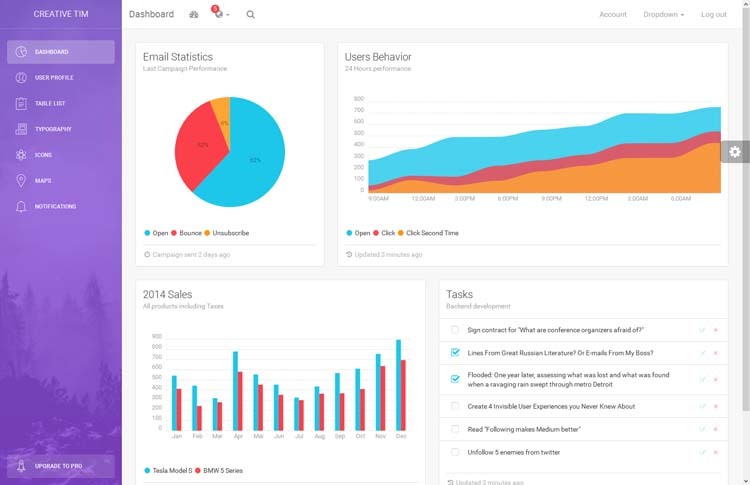 In this post we’ll share admin dashboard templates free download for your web applications. 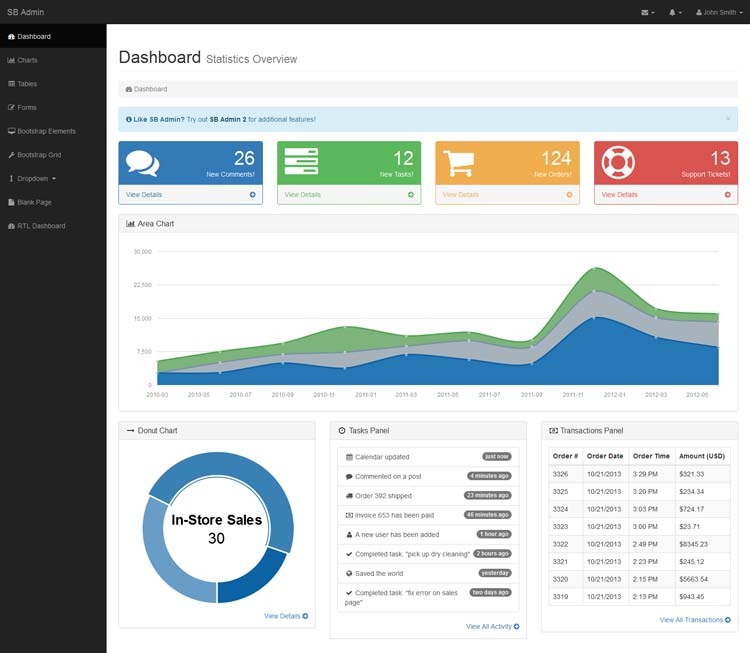 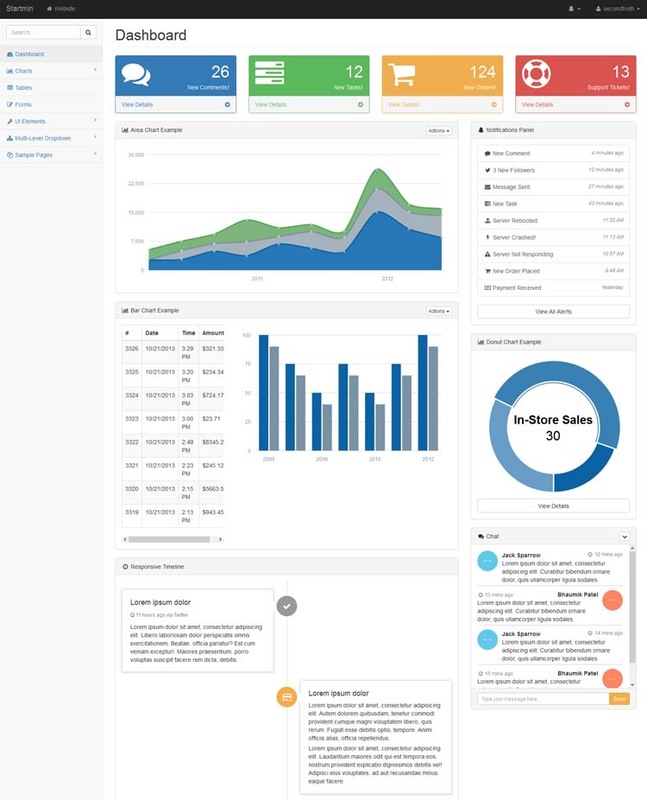 These responsive bootstrap admin templates are easy to use for control panel and admin dashboard. 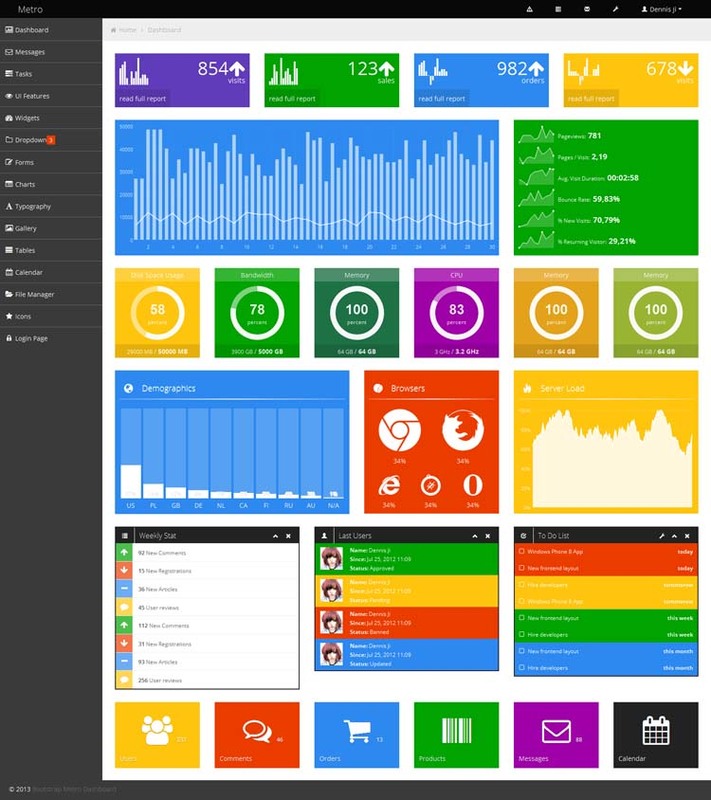 Web designer and developer may possibly need to have free responsive bootstrap admin templates. 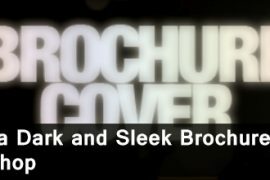 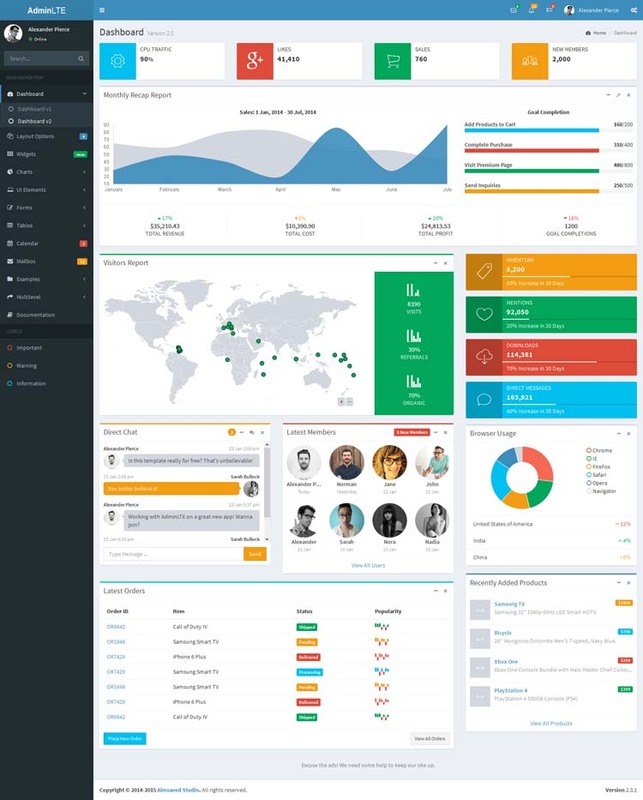 It turns out to be highly essential for the admin template to be very supple and design of course must be simple, professional and easy to use. 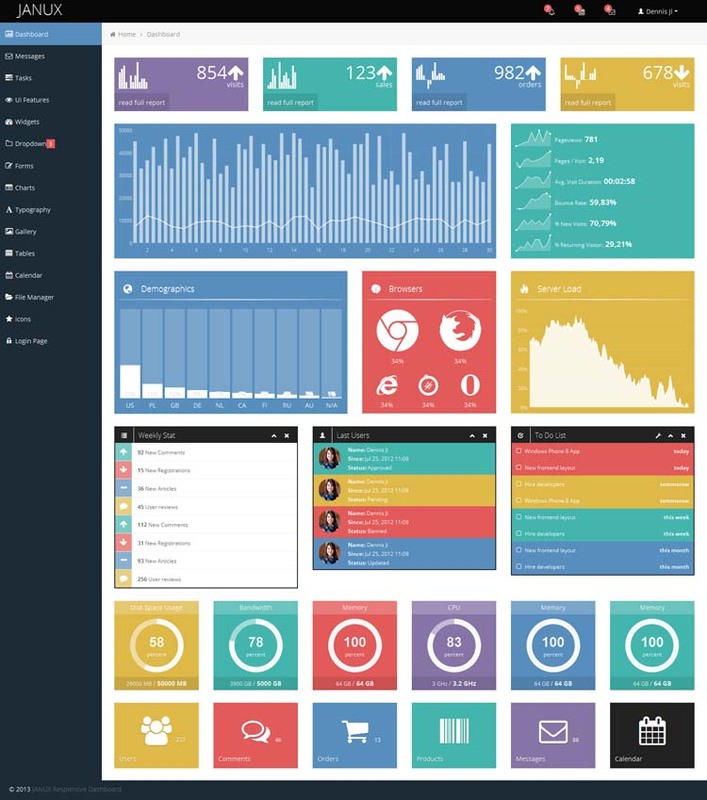 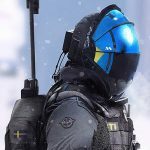 It should have fixed all screen solution both mobile and computer. 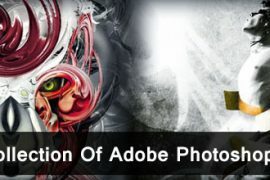 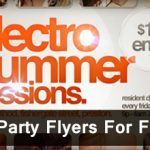 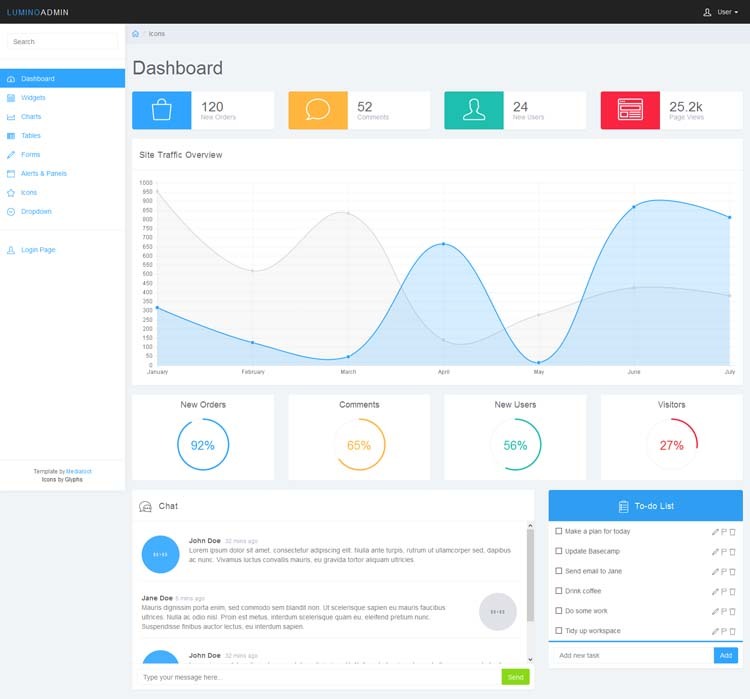 So, below featured templates are making the use of the latest technology and totally free for download for creating admin websites. 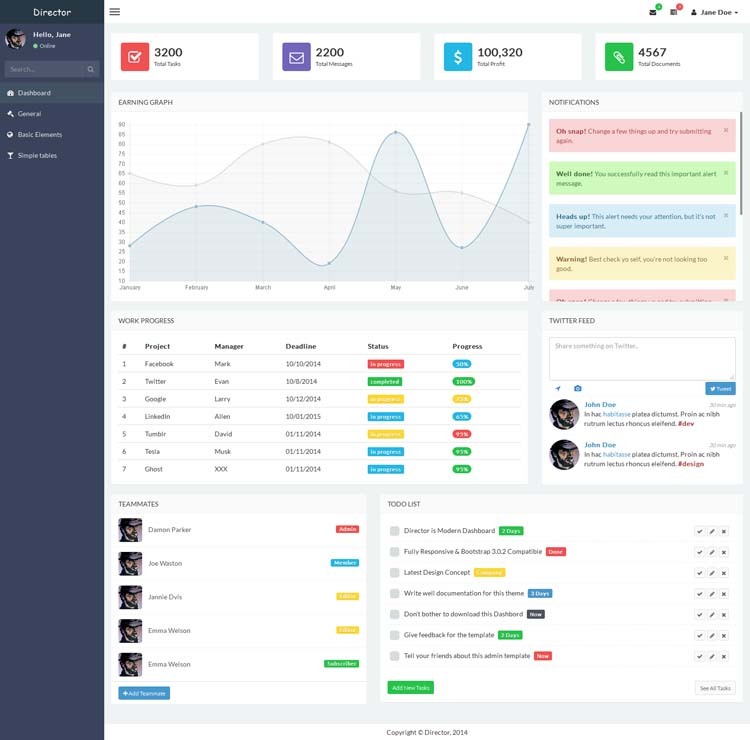 This responsive bootstrap admin template is designed with skilled layout and coding such as HTML5, CSS3, JQuery plugin. 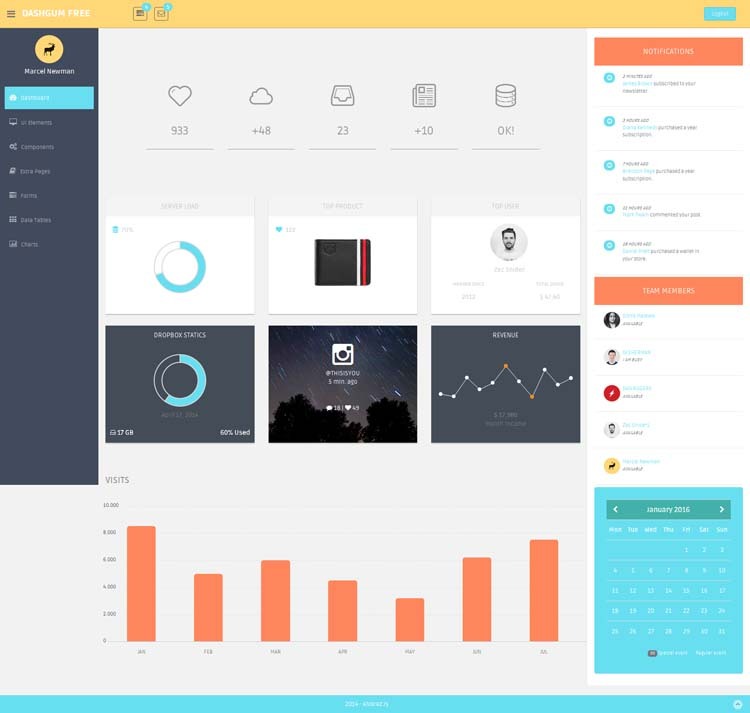 Furthermore, it’ll improve laidback user friendly interface (UI) for both user and admin. 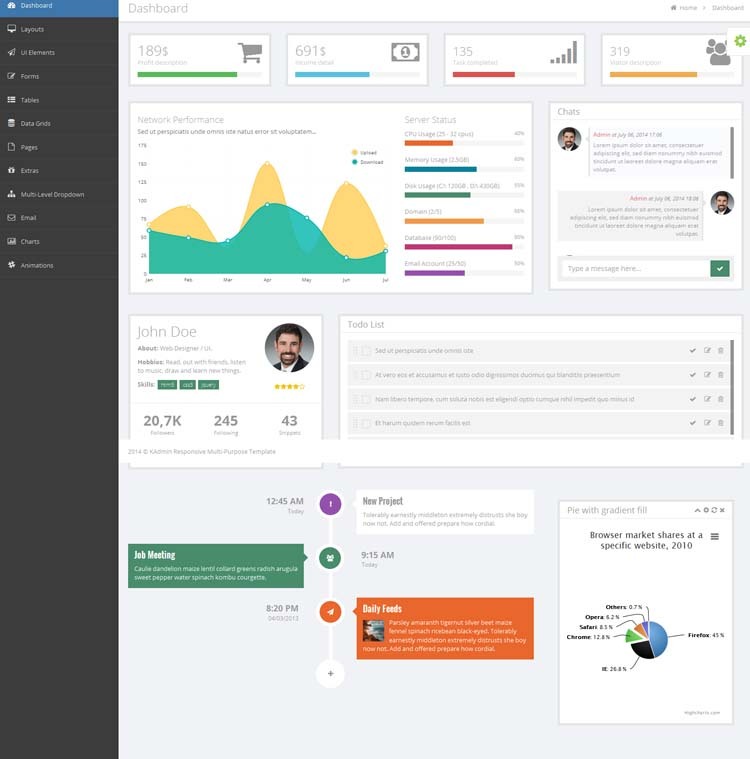 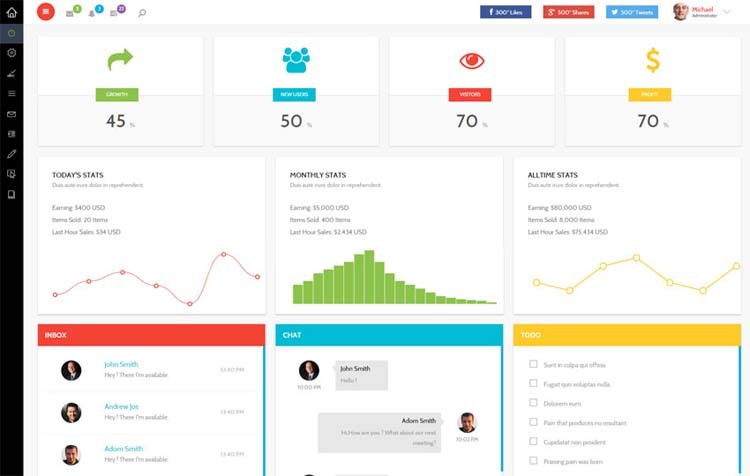 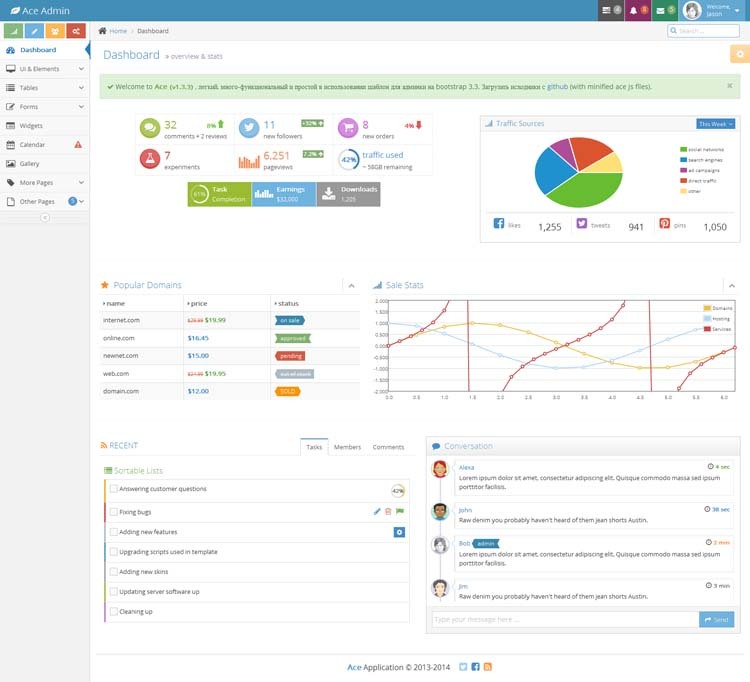 These templates are well well-matched for web apps or project that requires admin dashboard. 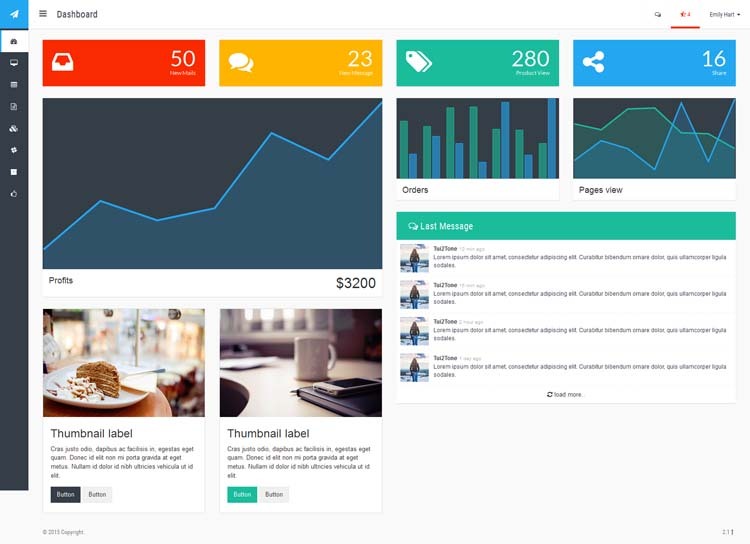 There’s no need to say that Bootstrap are mobile-friendly and responsive. 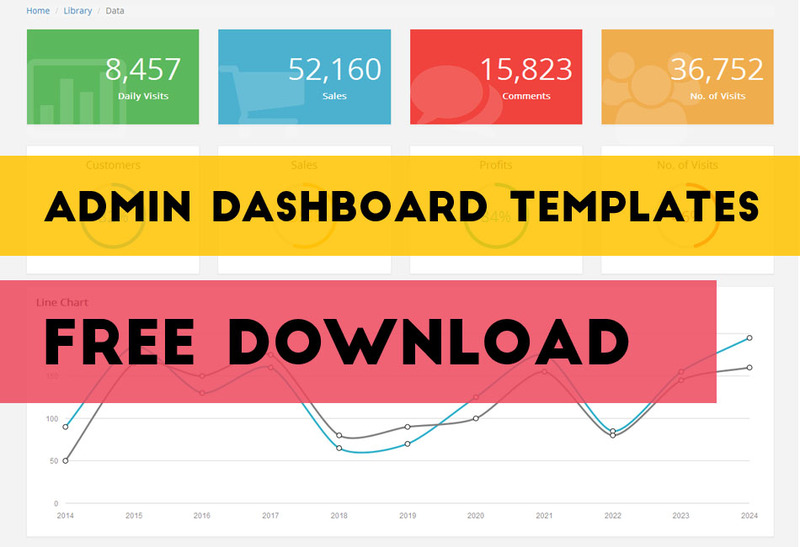 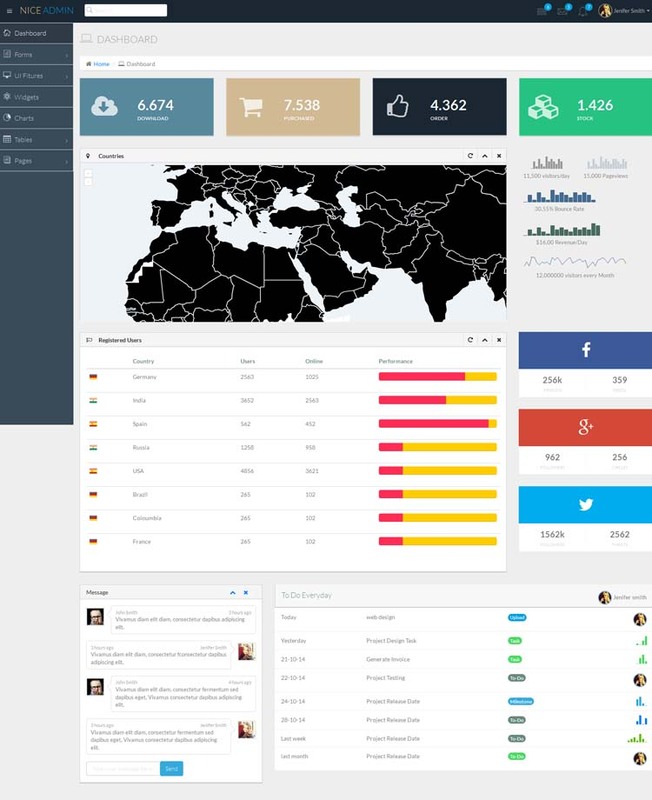 I must say that these free responsive dashboard template are really useful and well-suited. 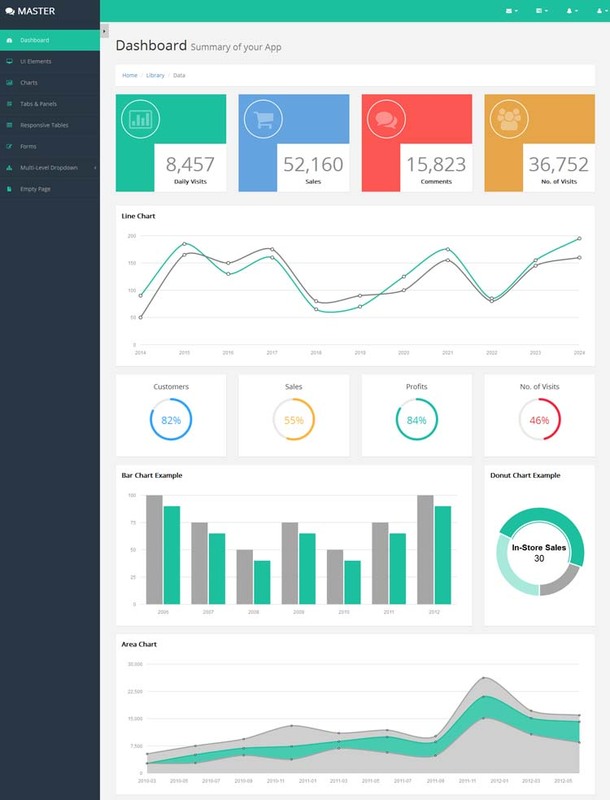 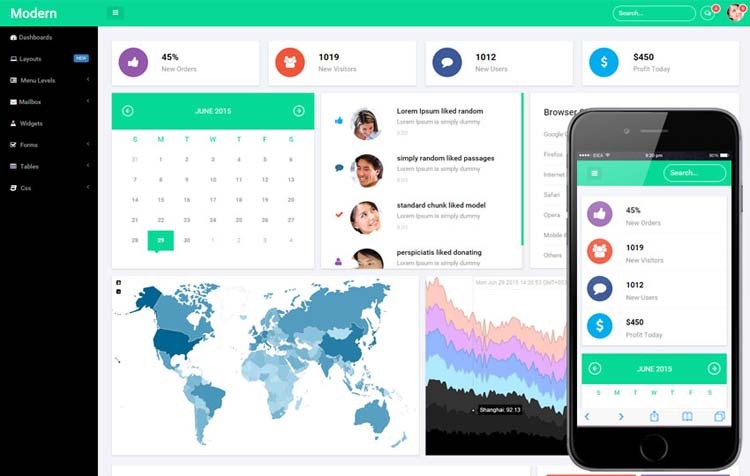 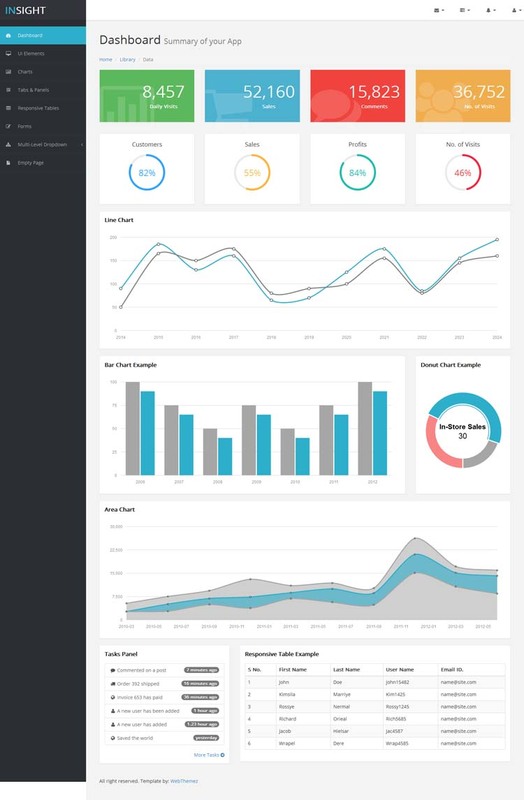 I am sure you guys will like free responsive dashboard template and concept of free bootstrap dashboard themes to be chosen for yourself accordingly.